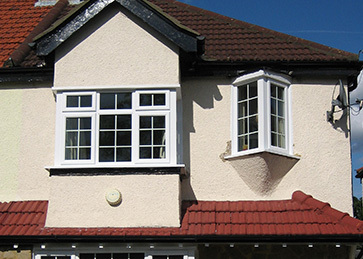 If you’re lucky enough to have a period home, sash windows are the ideal solution when it comes to maintaining the traditional appearance of your property. 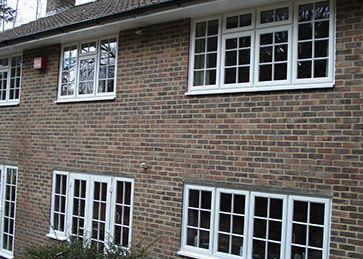 But they’re not always the easiest style of window to replace, not least if you live in a conservation area. 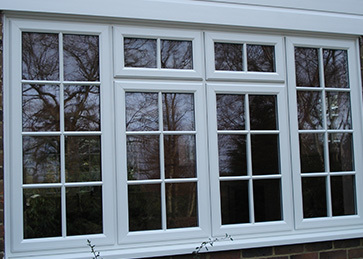 Keep your home’s historic character with our sash windows, modern sliding models which are user-friendly, pretty much no-maintenance (just wipe clean the PVC-U), and can nearly always be installed without planning permission. 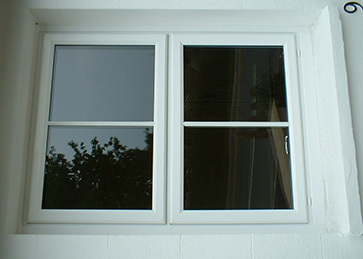 Meanwhile, the black low-line gaskets increase the view from the panes and improve sight lines. 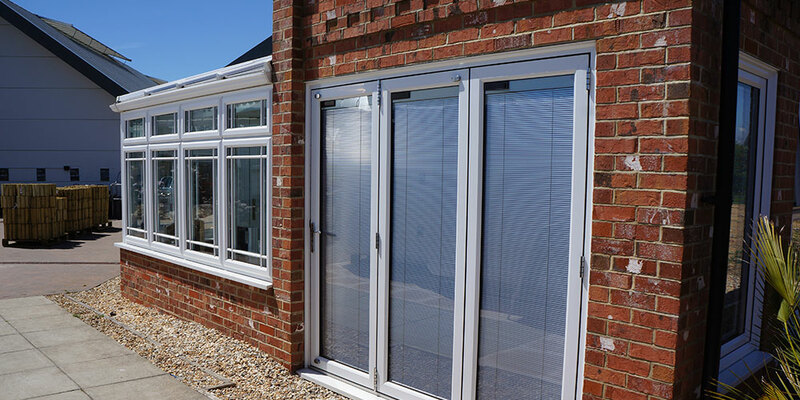 Choose from a number of glazing options, and various options as far as finishes, colours and hardware such as handles are concerned. 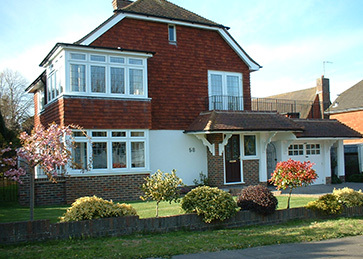 We work across Eastbourne and around – chat to one of our friendly, knowledgeable team today about how our gorgeous sash windows could enhance the look of your property. 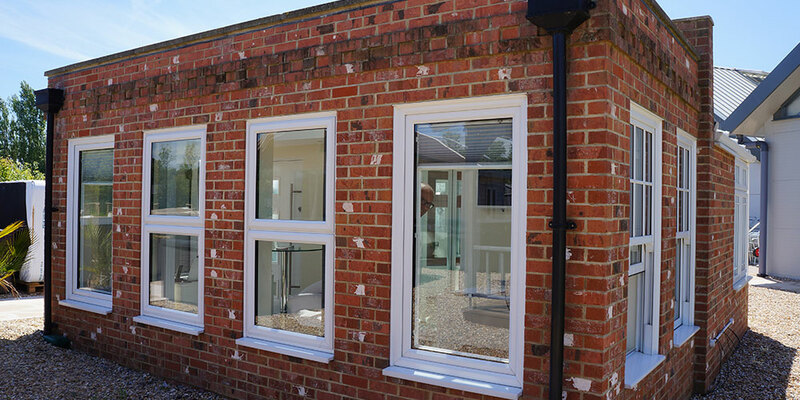 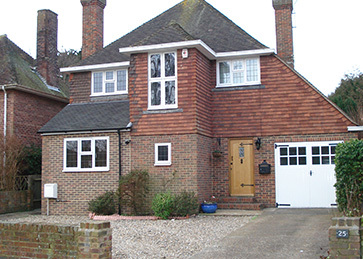 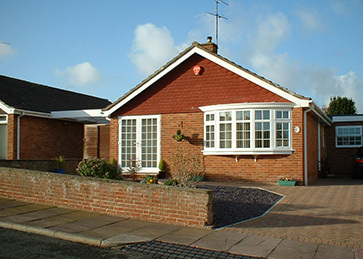 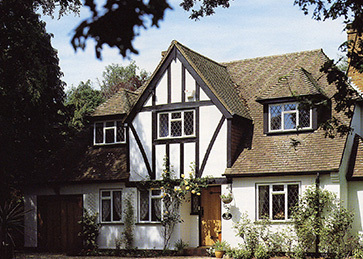 Our PVC-U windows are available in a range of styles, configurations and colours to suit your home. 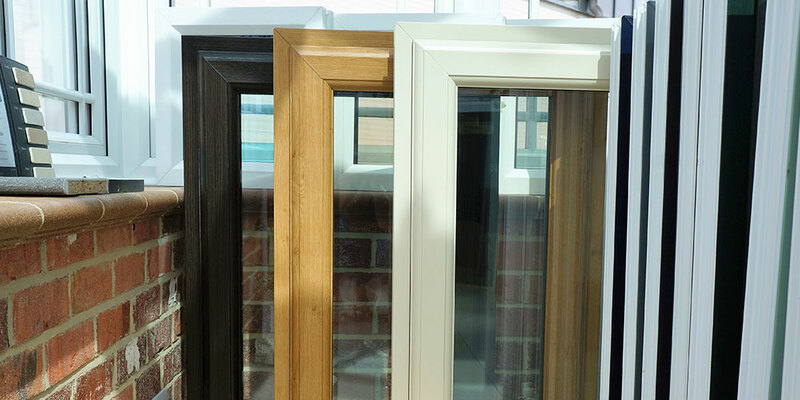 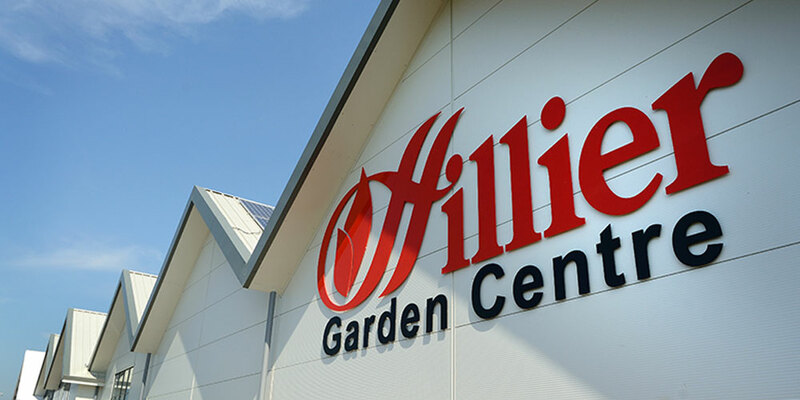 Browse through our range below.